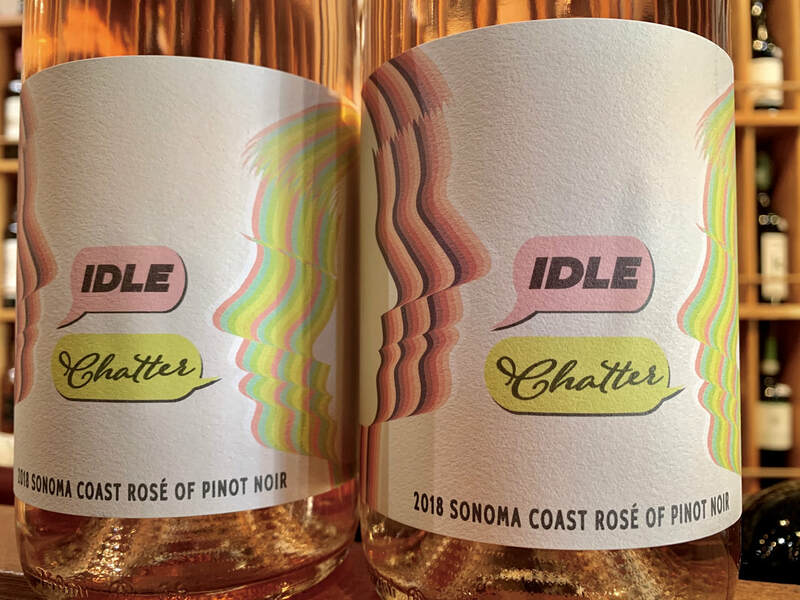 Is rose-drinking really a seasonal activity anymore? It’s been 50 degrees and lashing down outside and cases of the pink stuff fly out the door…it’s a rose world and we live in it alright. Not that long ago it was hard graft even in the summer to sell the pink stuff to furrowed brows and incredulous looks. Perhaps our (and others) relentless advocacy has paid off? Rose is such a great wine to kick off a relaxing evening and shows great versatility with myriad foods. It’s gratifying to see its popularity soar. organic vineyards in Freestone, Green Valley and the Petaluma Gap are the source for this juicy, delicious rose. Citrus zest, watermelon and bright red berry flavors are framed nicely with zippy acidity and an overall sense of freshness and verve.